We’d like to take this opportunity to thank our Long Island, St James, NY customers for making us your choice for INFINITI sales, service and parts. 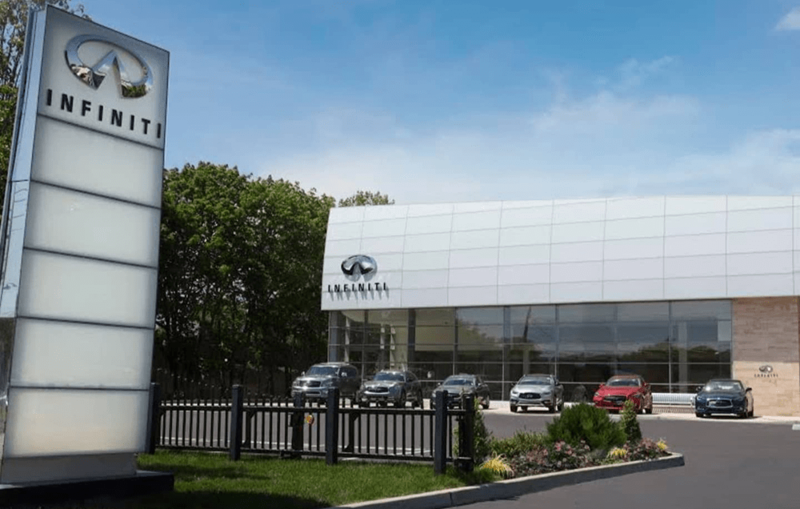 We’re honored to serve this great community and look forward to continuing to provide the highest level of service, courtesy and affordable prices that have made us one of the top INFINITI dealers in NY and the U.S.
Exceptionally large new car inventory. Proud Member of the Competition Auto Group servicing Long Island, New York for over 52 years. Suffolk County’s Exclusive INFINITI Retailer. 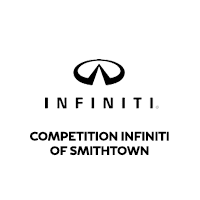 At Competition INFINITI of Smithtown our knowledgeable professionals are committed to providing our customers a Total Ownership Experience.